Would you like to have great health and resistance to disease, boundless energy and stamina and a positive and optimistic mood? 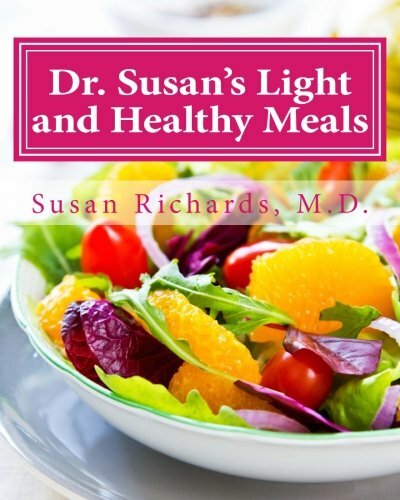 Then, having a healthy acid-alkaline balance is essential for both your health and quality of life. 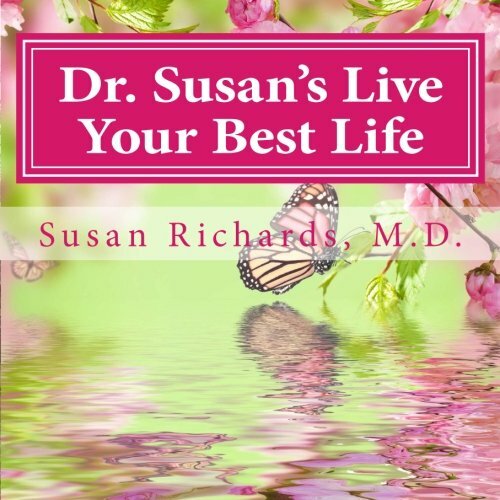 Written by Susan Richards, M.D., best selling author and one of the most renowned alternative medicine experts, this incredible guide to restoring your acid-alkaline balance will literally transform your health and the quality of your life. 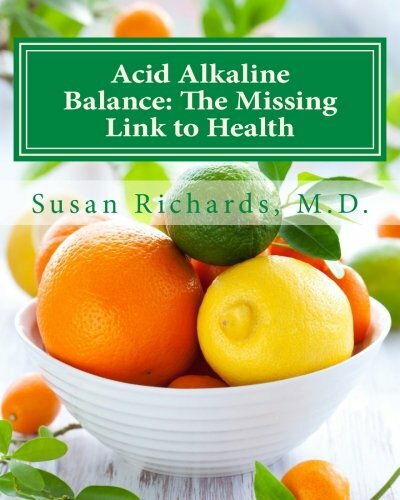 Dr. Richards have seen the importance of having a healthy acid-alkaline balance in many thousands of her patients and this has been researched and confirmed in thousands of medical studies. 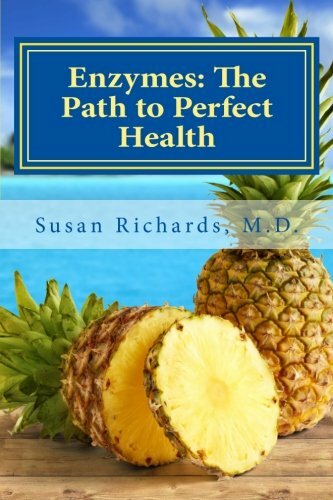 In its natural, healthy state, the human body is slightly alkaline. Virtually all of our cells and tissues contain significant amounts of alkaline substances, such as minerals, oxygen, and bicarbonate. Our blood must maintain a state of slight alkalinity for our very survival. 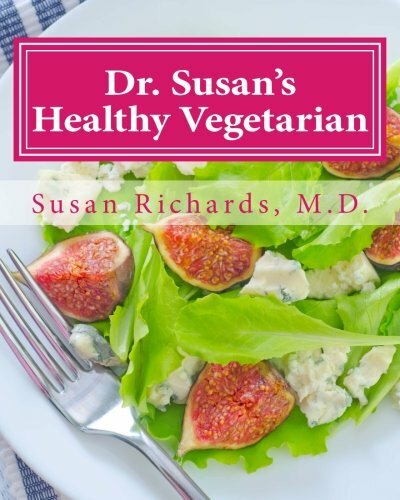 Almost all of our crucial bodily functions—including immunity, digestion, and cardiovascular health—as well as most of our metabolic processes and enzyme reactions require a slightly alkaline internal environment. 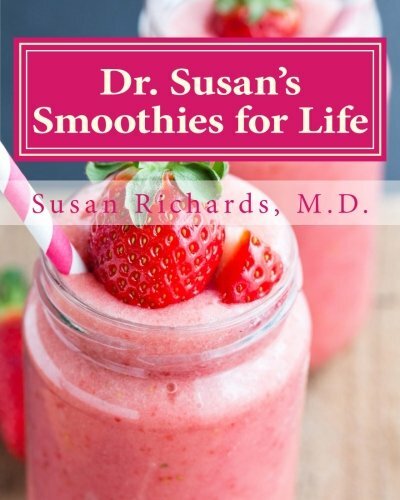 Both peak performance and optimal health depend on the body’s ability to maintain a slightly alkaline state in virtually all of our cells and tissues. 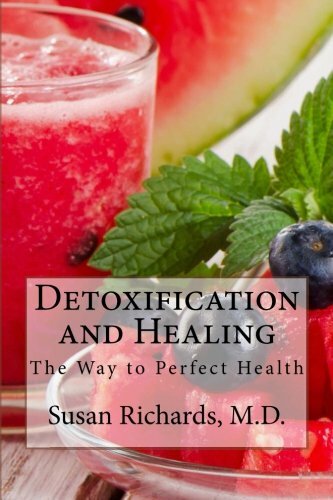 In contrast, when your cells and tissues are overly acidic, you tire easily and are often fatigued. It becomes more difficult to think clearly. You are more likely to develop a pessimistic outlook on life. 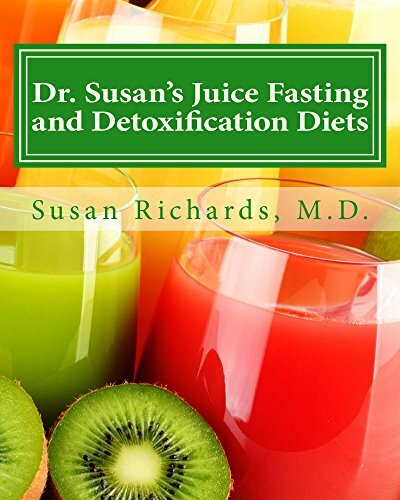 Overacidity decreases your resistance to many illnesses including infectious diseases, allergies, arthritis, autoimmune diseases, heart disease, high blood pressure and even cancer. You are also more likely to suffer from chronic fatigue and tiredness. 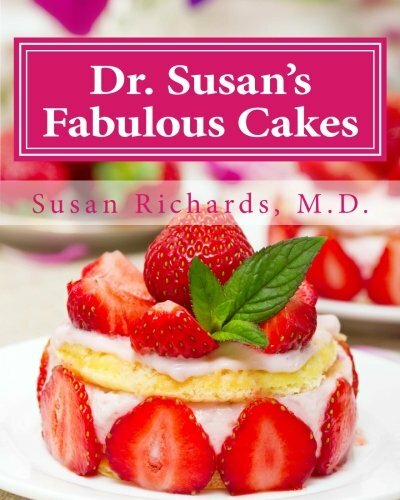 In her incredible book, Dr. Richards shares with you how to restore your body to a state of healthy acid-alkaline balance in which your cells, tissues and organ can maintain their natural, slightly alkaline state. 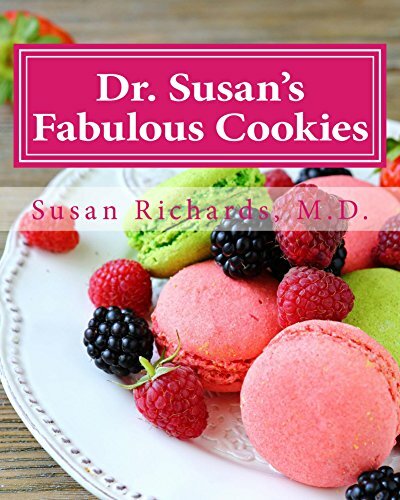 This is a program that has benefited many thousands of her patients and has helped to restore them to optimal health and wellness.